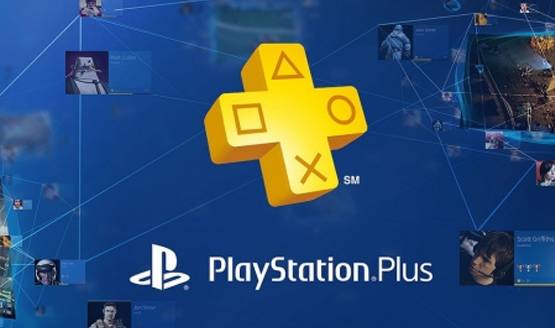 Every month PlayStation Plus subscribers gain access to six games for free. It’s an incredible value, and sometimes some absolute gems are being given away. Other times, they’ll be titles that most owners have never heard of before let alone thought about playing. Thankfully, we know a thing or two about PlayStation games, and we’re willing to help out. In order to make sure that you know your November PS Plus games, we’ve put together an article that’ll give you the 411 on all seven games (there’s a bonus PSVR game this month). We’ll tell you whether or not a game is worth your time, and link to our review (if we have one) so you can do some additional reading. That way you can better decide which titles to check out, and which ones to pass over. After all, while these games might be free, your time is equally important. We hope you enjoyed our look at the November PS Plus games. It’s a pretty spectacular line-up this month, and there should be an enjoyable game for everyone. It’s a very diverse line-up, and even includes two Sony published titles in Until Dawn: Rush of Blood and Bound. Let us know in the comments below what November PS Plus games you’ve already played before, and if you’ve enjoyed your time with them!